The first step to running a successful website is getting traffic. Directing visitors to your site is only the beginning when it comes to running a successful online business. More important, you want to ensure that users are guided to your primary objective once they arrive. To find out if you are executing effectively, check your Bounce Rate on your latest weekly Google Analytics Report. According to the Google Analytics’ website, Bounce Rate is “the percentage of single-page sessions (i.e. sessions in which the person left your site from the entrance page without interacting with the page).” If a user visits your website and doesn’t click on anything or visit any other part of your website, your GA registers it as a Bounce, contributing to your Bounce Rate. Therefore, your Bounce Rate is the percentage of users that visited your site and left without interacting with anything. If your website is a single page site, your Bounce Rate will be comparatively higher than multi-page sites. Single page sites (which include Landing Pages) usually have one goal for users, a sign up opportunity or a call to action, such as call now! Since there aren’t any other pages to visit and usually only one link to click on, naturally there will be a higher Bounce Rate. According to KissMetrics.com, Landing Pages have the highest average Bounce Rate when compared to retail websites, news portals, wikis and information websites and business websites. For a Landing Page, a 70-90% Bounce Rate is considered average, but on a news aggregator such as MSN or Yahoo, the average is between 10-30%. 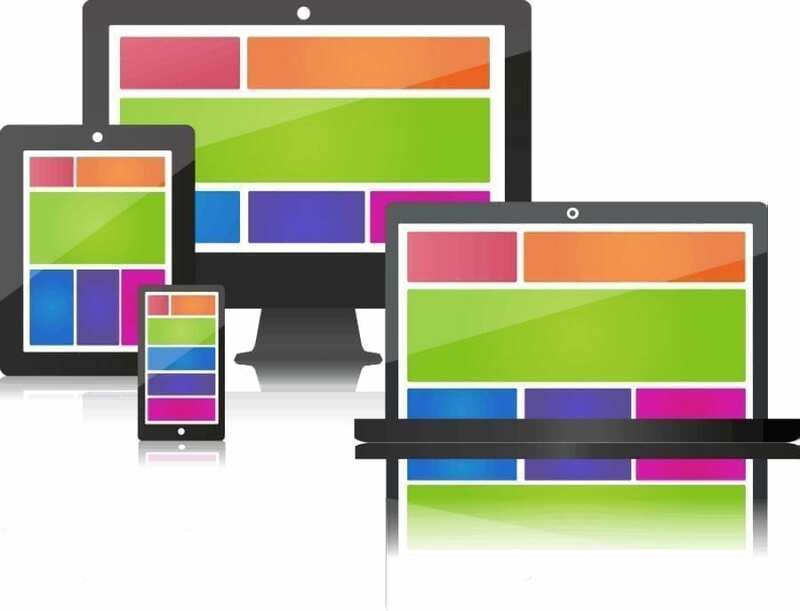 For multi-page websites, we do not want to see bounce rates over 40%. Higher bounce rates indicate a breakdown in effectiveness of messaging, UX or target market. If you have a Landing Page that has a 80-90% Bounce Rate, it’s not time to panic! However, it may help to look into the next Bounce Rate factor. Check in next time for Part 2, where I will cover how layouts and designs can affect Bounce Rate. As always, feel free to call Vortex Business Solutions with any Google Analytics, UX or development or design questions at 319.354.0019.